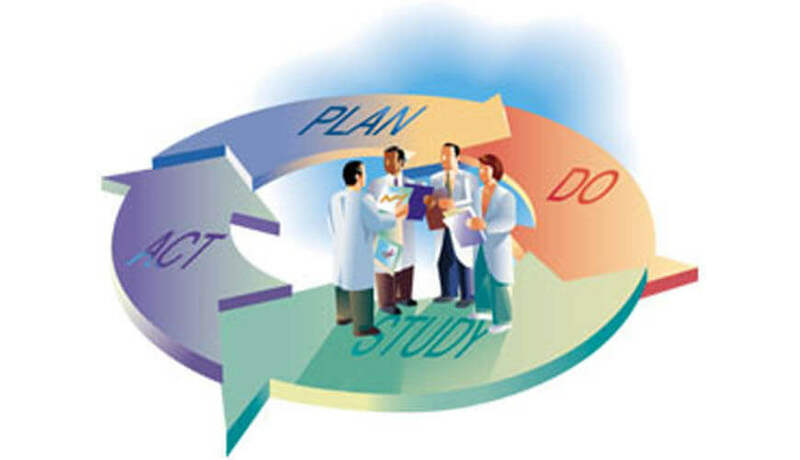 Quality Improvement Teams play a vital role in success of company. They contribute in building quality image of company and also help in increasing profit for the organization. This Training program will tell you how to create, manage quality improvement teams. How to identify improvement projects? How to measure problem? How to analyze? How to Improve? How to control? How to manage motivation and Lead Teams for Quality Improvement. Understand importance of Improvement through project.